A to Z Theme Reveal Day! The focus of my blog is “communication tips with a creative twist.” I think learning should be fun, so I use storytelling and pop culture to help illustrate my tips on grammar and writing. For the A to Z Blogging Challenge, I decided to write about rogue words — those treacherous words that hold your writing captive. These are the types of words I will be writing about, with creative tips on how to master them. Back in December I issued a call for rogue words to my readers, and they provided me with many fugitives to bring to justice. If you’d like to join in on the fun, I am still hunting for words beginning with G or M. So if you’re new to Doorway Between Worlds and have a tricky word you’d love for me to tackle, please submit it in the comments. I’ll do my best to write about it. Or if you want to say hello, please do — I love to chat with my readers! Looking forward to seeing you on April 1st! Rogue words – great idea. I’ve had so many of those over the years that I then have to mentally force myself to learn properly :). I look forward to seeing the ones you have chosen to talk about. Welcome, Tasha! Yes, I think we all have lots of words that keep tripping us up. 🙂 Looking forward to seeing you during A to Z and checking out your posts! This sounds like a super fun theme. I’ll be interested to see if I need to be corrected on any of the words I’m using now!! Hi, Alex! You never know, one might come along and surprise you with its wicked ways. 😉 Glad you like my theme! Ha, ha. Cruel donuts — can’t wait for that one! Happy A to Z, Sue! I just found your blog, but I love the theme 🙂 Sounds both educational and fun. Cheers! Welcome to my blog, @TarkabarkaHolgy. 🙂 I’m glad you like my theme. I’ll be sure to come by and check out yours as well! Looking forward reading this marathon of words! for the letter “G”…. why grey and gray – more than the meaning of the colour? and which one should we use? I see both one used often…as an artist, I want to be sure to use the correct one… and in scrabble list, both are accepted. Hi, Nicole! A “marathon of words” is a great way of putting it. 🙂 I like your suggestion for G, thank you. I will be sure to add it in to my G post for my favourite artist! Hi Rhonda, thank you for following. That’s exciting that you are working on your first book! I hope my posts will be helpful to you. 🙂 Travel and photo sounds great – I’ll be by to take a look for sure! I love it. I will definitely be visiting. This is my cup of tea. Great theme Sue. Looking forward to seeing what rogue words you’re going to blog about! Thanks, Celine. It’s going to be a fun ride! Hi, Sara! “L” turned out to be the most notorious rogue letter, prompting lots of reader suggestions. We’ll have to see if I owe you some money when we get to April. 😉 Good luck to you, too. And thanks for coming by! Great theme. English is my second language, so I’m stumbling over these words all the time. Hi, Astrid! Welcome to my blog. I’m glad you like my theme. English can be a challenging language even for native speakers. I hope my posts will be helpful to you! Glad you like it, Patricia! I can’t wait to finish writing them. 🙂 Thanks for coming by and commenting! Hi, Christina! 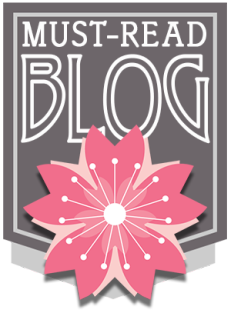 Many of my favourite blogs are writing ones, too. Looking forward to exploring yours – I love the title! Wow! That theme is such an interesting one. I will be around reading your posts 🙂 Good luck! Thanks, Parul! Looking forward to seeing more of you in April. And good luck to you as well! Great theme – I hope to learn a lot from this! Hi, Anabel! I hope you do too. 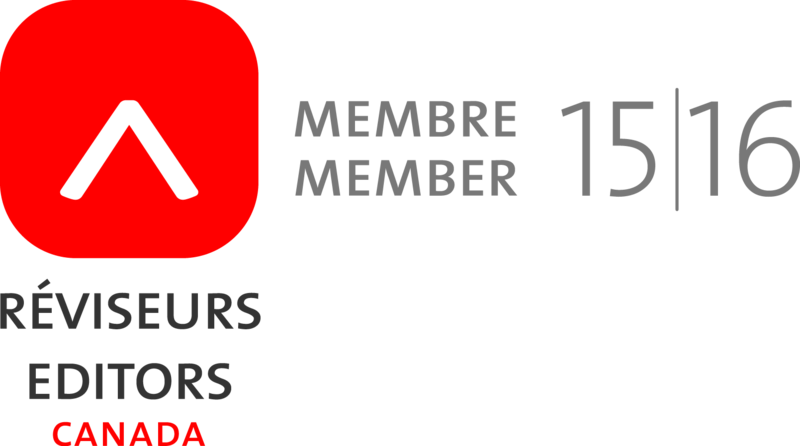 🙂 Thanks for following! Hello, Princess of Dragons – welcome to my blog! I know I use and abuse some of them, so I wouldn’t be surprised. 😉 Thanks for following! This is going to be a fun one to follow! I hope you enjoy it, Loni! Thanks! Hmm, that does sound fun. I’m sure we all have a few words like that! I’m glad you like my theme, Nick! I know I have a few words that I continue to master. 🙂 Thanks for stopping by! Cute with rogue words; hadn’t heard that term before. Does sound like a fascinating theme! Good luck with it! Thanks, Betty. I appreciate the encouragement as we enter this marathon of words! I’ve never really been at peace with “accommodate”. Even with the spell checker and autocorrect turned on, it doesn’t ever seem to come out right. So true, Joseph! I find those words with multiple doubled consonants inevitably look odd. Yes! Devilish vocab. I’m so excited. Twenty-six informative and entertaining lessons await me. As always, it will be Sue to the rescue. Tasty schooling I’m looking forward to gobbling up. Now, as far as M goes … I must confess, I once confused the term meretricious for meritorious. Very embarrassing. Look forward to April. No fooling! Thanks for the suggestion for M, Shelley! You may want to keep an eye on your Ps and Qs as we go through April…I think you’ll especially like what you find there. 🙂 Happy reading! Thanks, Veronica! Hope you enjoy the series. I am glad I came across your blog. 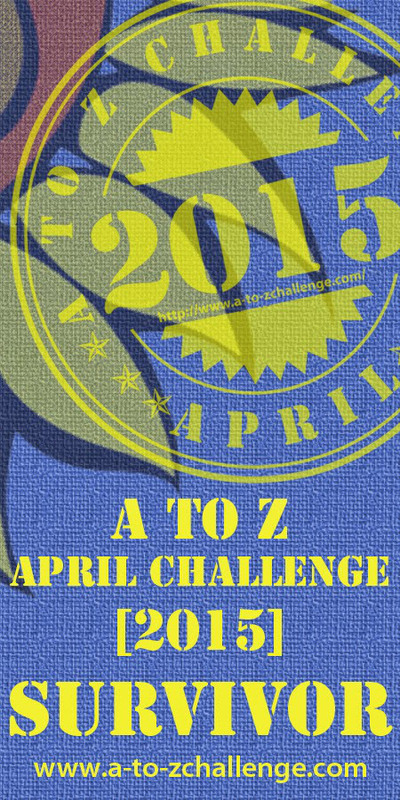 I am looking forward to reading your posts in the A-Z Challenge. I’m glad you liked my blog. I hope my posts are helpful to you. Thank you for coming by and taking the time to comment!